The original article can be found online at https://doi.org/10.1007/s12665-019-8136-0. 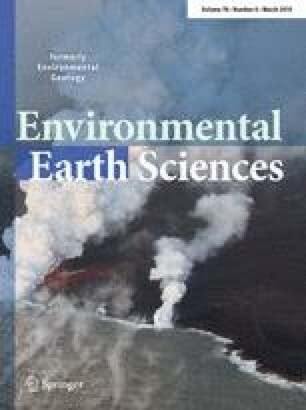 In the original publication the title of the article was published wrongly as “Geotechnical aspects and associated problems of Al-Shuaiba Lagoon soil, Red Sea c, Saudi Arabia”. The correct title should be “Geotechnical aspects and associated problems of Al-Shuaiba Lagoon soil, Red Sea Coast, Saudi Arabia”.